Our kids have always enjoyed and loved their toys from Ikea. One of the main reasons why we as a family love them is because they survive so many falls and are very sustainable. 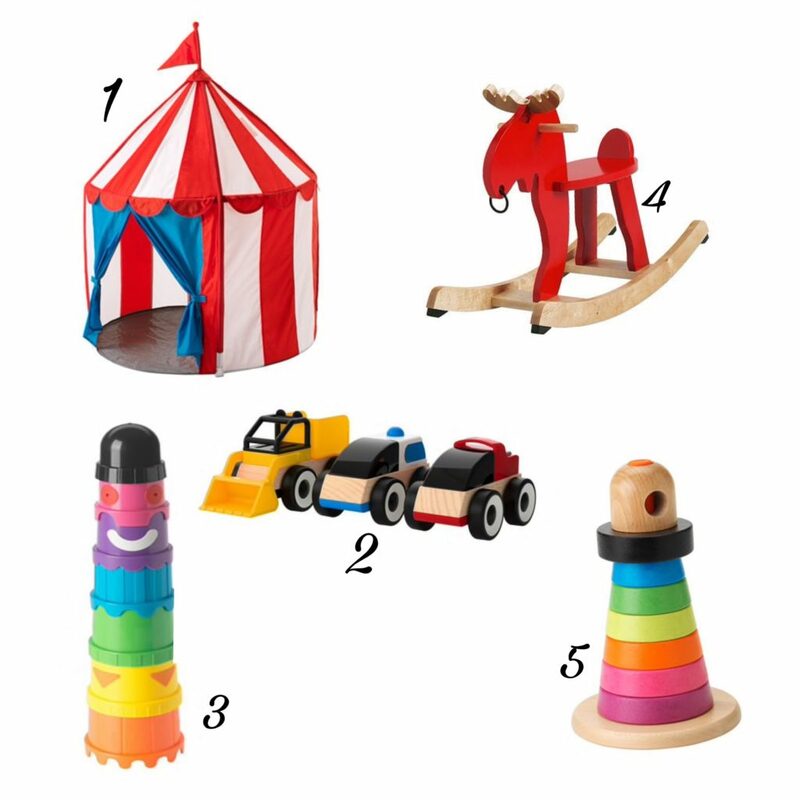 All these years, we have been to Ikea way too many times, so of the toys listed below not only make a great element of play but also contribute to the decor of your kids room. 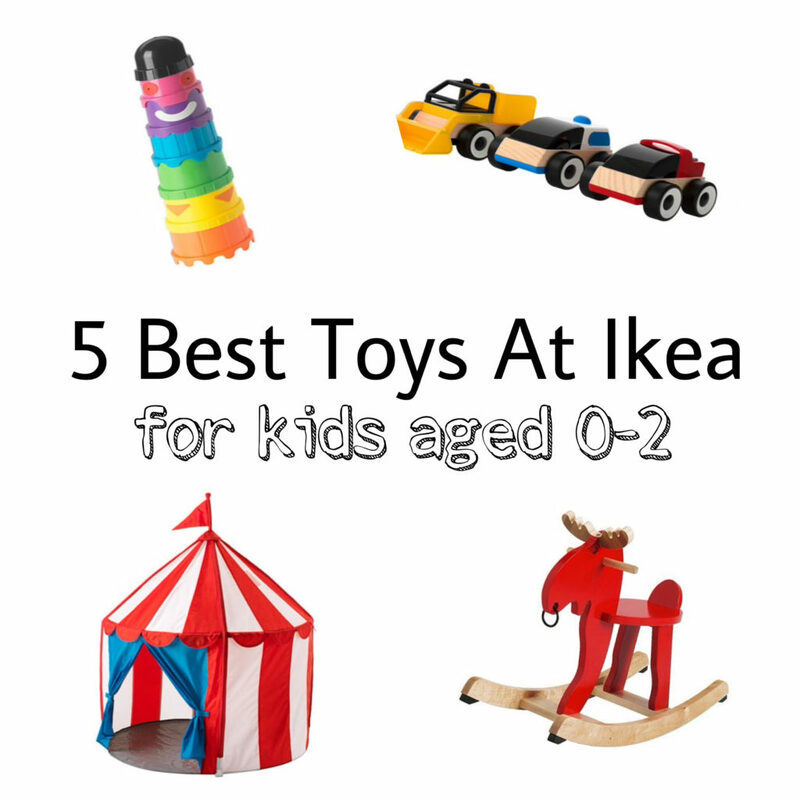 Find out what you should get from Ikea in our list of 5 best toys at Ikea for kids aged 0 – 2 years. 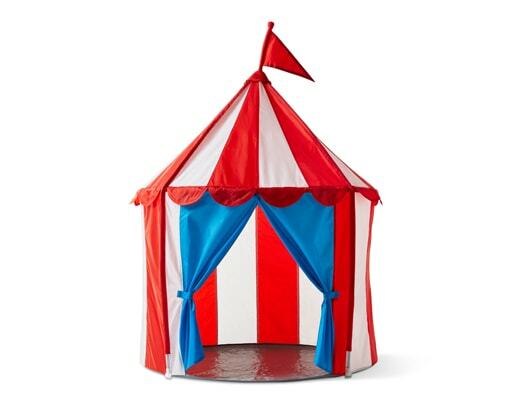 This tent is first on our list because it isn’t just a toy but also doubles up as a beautiful kid’s room decor. Add some fairy lights and throw in a bunch of pillows, your children are bound to spend hours playing in it. The train tracks and the toy vehicles are so convenient for you to customize, buy as many tracks sets as you like and make your own train station. The toy vehicles are very travel-friendly. We are always loved Ikea building beakers, they used to come in a solid colors earlier and we owned two sets of these. They are also very inexpensive and lasts all through your child’s toddlerhood. 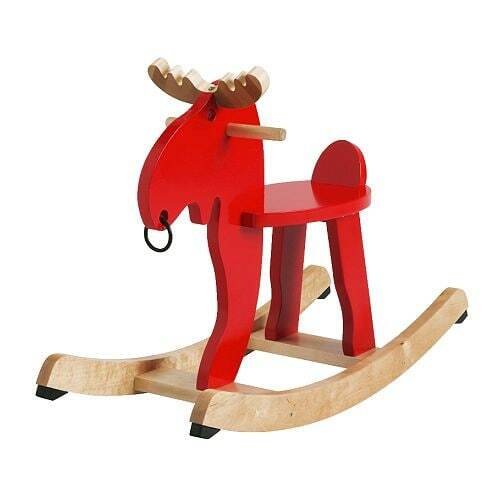 This moose rocker is another toy (if I may call it) that doubles up as a room decor. This bright moose can add so much fun to any dull room. Although it’s a wee bit expensive, it’s worth all the fun your kid is going to have with it. Every child needs to own a nice set of stacking rings and this one is your best bet. I have fallen in love with it and it’s first on my wishlist. The bright colors and wooden feel so going so well. I can’t wait to get this for Zayd the next time we visit Ikea. 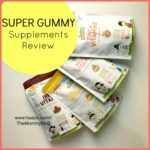 I hope you found this blogpost helpful in finding a good toy for your child. Which one is your favorite? If you liked this article, please sign up for our newsletter. So you don’t miss out on any updates from us. 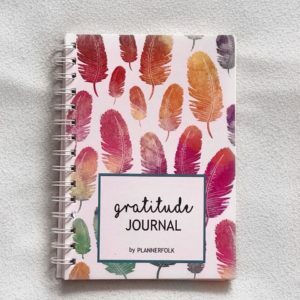 Also have you checked out our latest Plannerfolk mom planner yet? 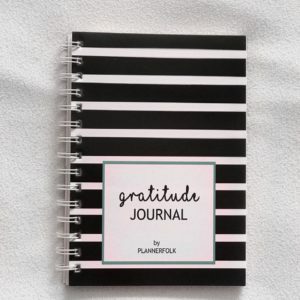 Order your favorite planner before they go out of stock. Such a timely boon this post Haajra! I am planning to get the tent and the building brakes for Tigger soon! 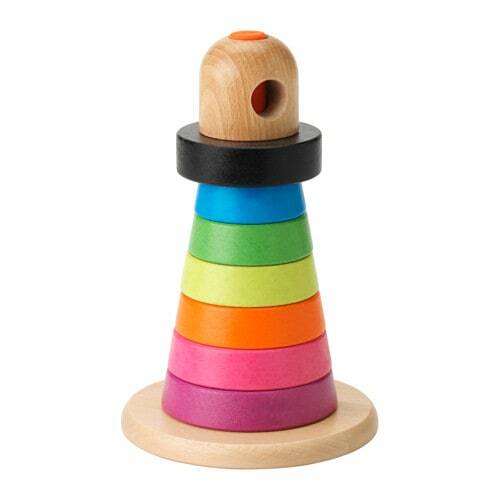 The Stacking rings and building blocks are really good options to develop a kids cognitive and motor skills. Even I love Ikea for its collection. Wow.. didn’t know ikea had such amazing gift options for kids.. would really be a wonderful gifting option for kids. Hey Haajra, I am an ex Ikea employee, in fact their children’s Ikea product developer, and I can vouch that your list is bang on buddy. Kids love the colorful building blocks and playing in Tent is another best activity for them.Love the choices you mentioned here. Tents and children can never go wrong. Haha! Such an informative post for mums like us, I’m surely getting the Mula sacking rings for my kiddo. the tent has to be our favorite. my children just love spending their private time there reading and playing. 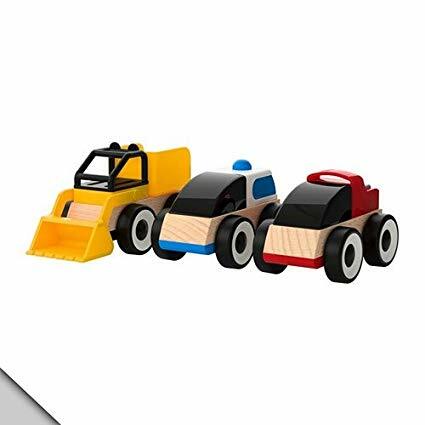 These are beautiful toys, not only these toys will keep kids busy but also help them in gross motor skills. Best idea for gifting a child with Ikea toys. I’m sure there isn’t a single house which doesn’t have a kid’s tent. These this look fantastic by the way. Will check out these options.